Magical Moments Event Planning & Coordinating is a licensed and insured event planning company. 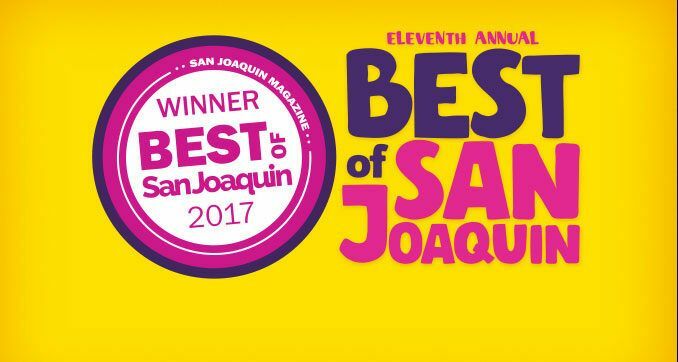 We placed in the Best Wedding Planner category in the "Best Of San Joaquin" contest in both 2017 and 2018. We pride ourselves on all of our 5 star reviews, on Facebook, Google and Yelp! We are based in the Central Valley, but we look forward to traveling to you! Contact us now to book a complimentary consult!